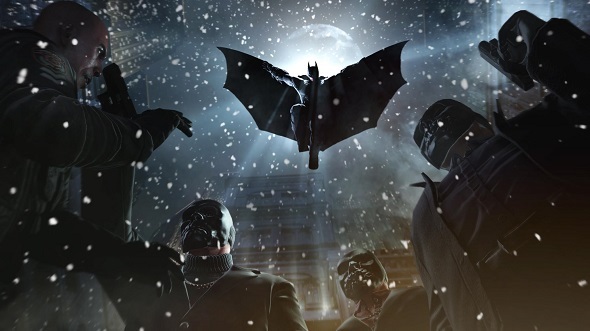 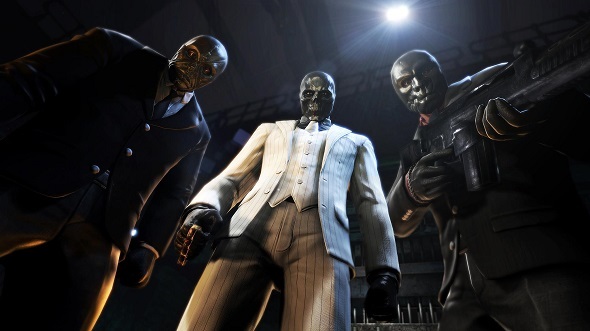 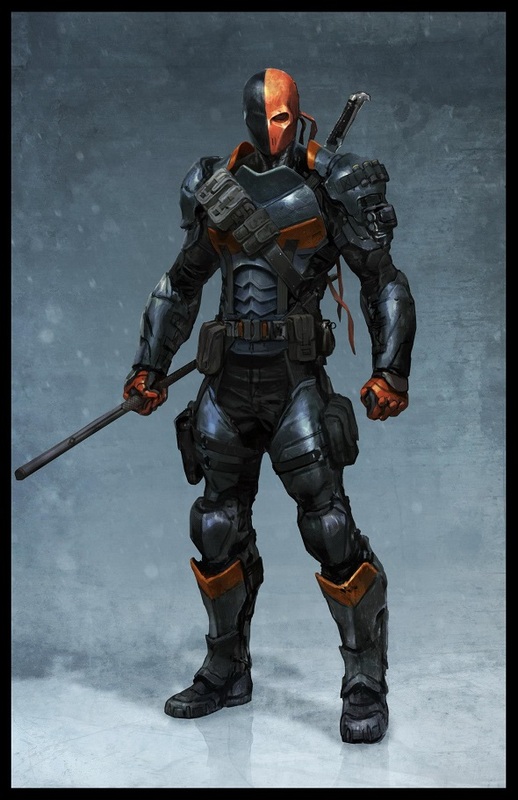 Batman Arkham Origins has new changes? 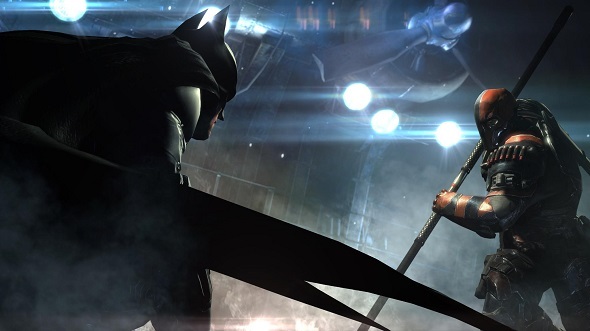 This time we talk about the change of actor, which voices protagonist in the Batman games series. 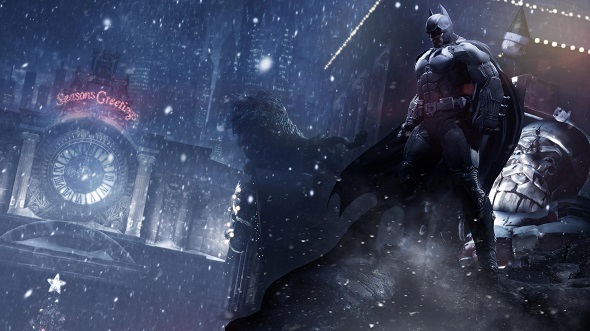 Today it was announced that Warner Bros. decided to refuse the services of actor Kevin Conroy, who voiced Batman, not only in the last two series’ parts of this action, but also in Batman: The Animated Series. 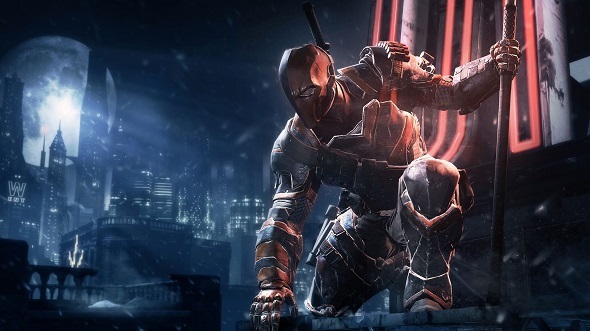 Officially, the company hasn’t told the reason for this decision, but we can suppose that this change is due to the fact that in the new game’s part titled Arkham Origins the protagonist is younger than in the past parties and therefore his voice should sound different. 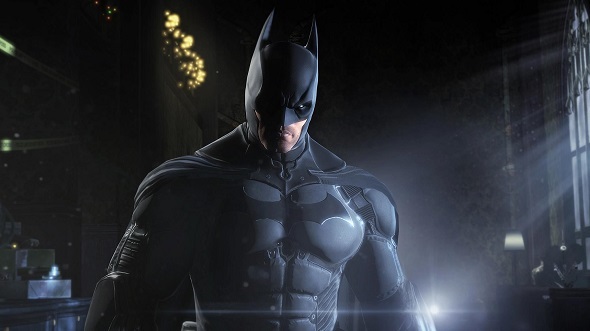 The name of a new actor, who will provide superhero’s voice, is still unknown. 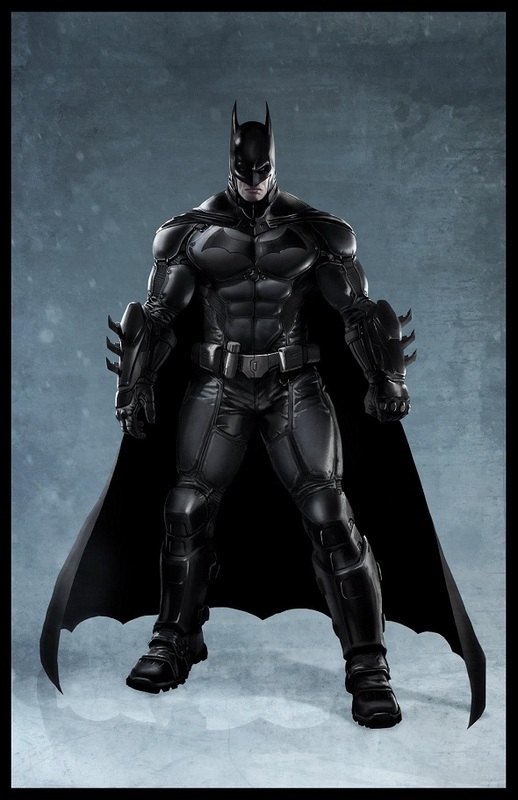 Whatever it was, this turn of events is unlikely to please fans of "classic" Batman. 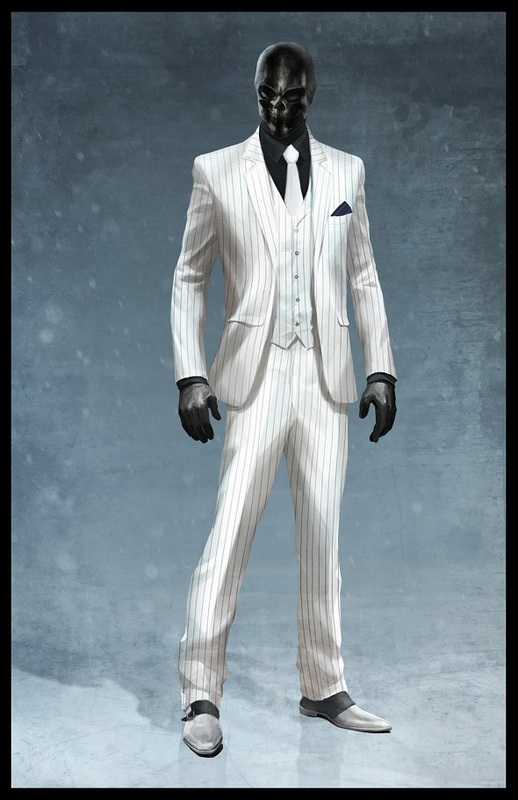 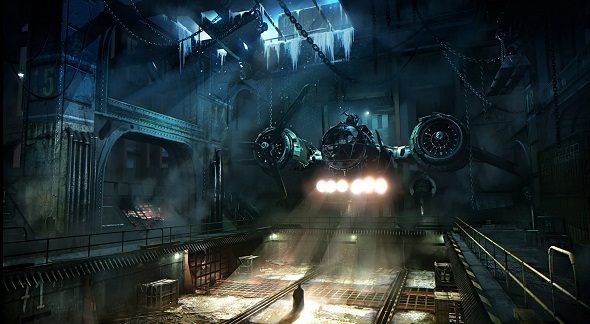 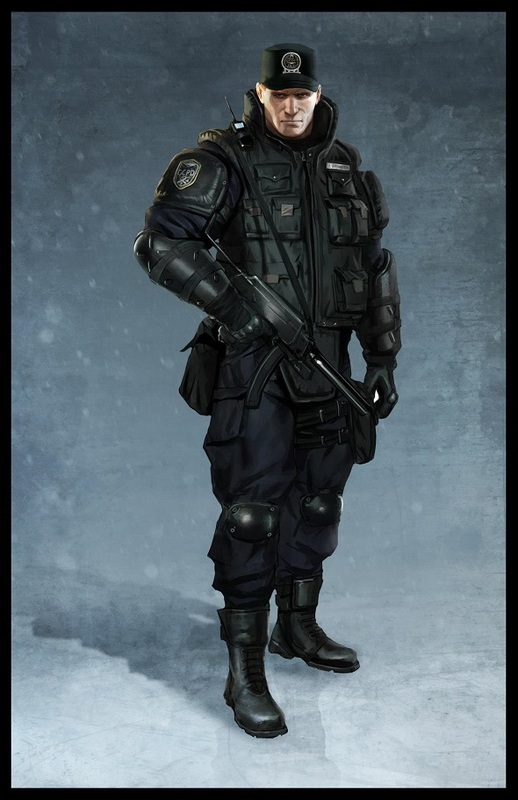 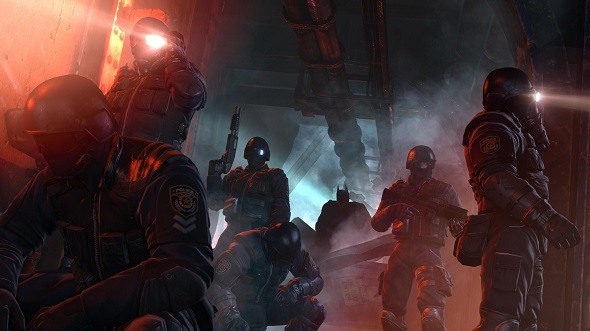 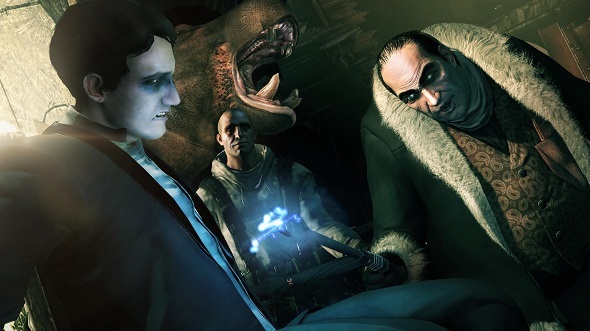 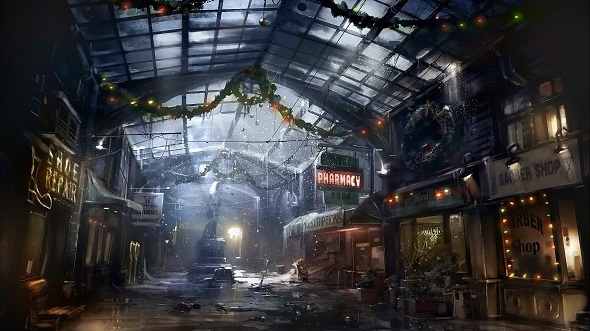 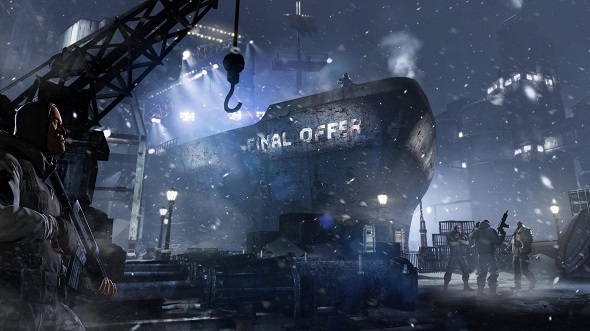 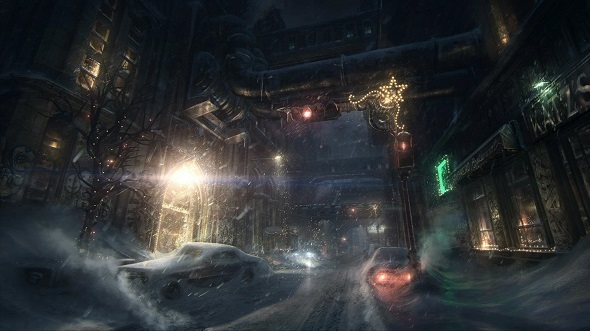 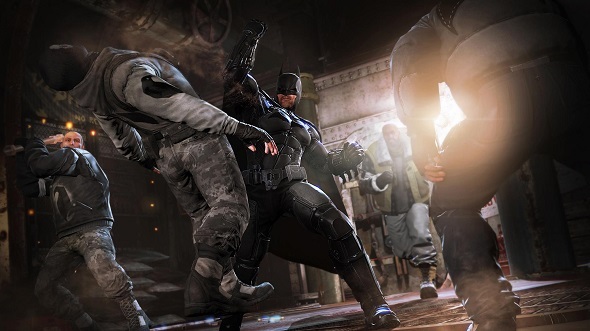 Therefore, to reduce the bitterness of the news and distract fans with new information, Warner Bros Interactive has announced that Batman Arkham Origins will have updated Detective Mode with the ability to upgrade gadgets and company has published online a few new screenshots and game’s arts, which you can view below. 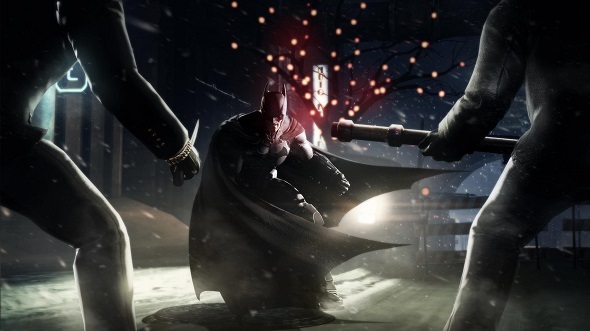 Tags: Batman Arkham Origins, Batman voice, Batman: Arkham Origins, Kevin Conroy, Warner Bros.